Series finale... The Dover Demon is gone and Proof's future is uncertain. 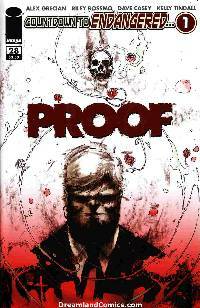 As the government moves in to shut down The Lodge, Proof makes a startling discovery that may change everything he thinks he knows about himself.